THE BODLEIAN LIBRARY HAS PUBLISHED A BOOK OF INTEREST TO EPHEMERISTS. 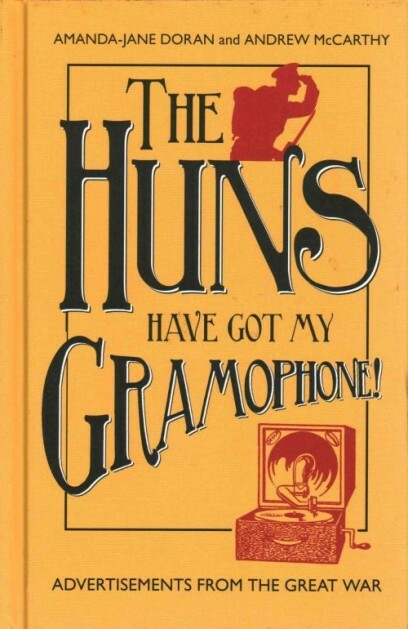 The Huns have got my gramophone! 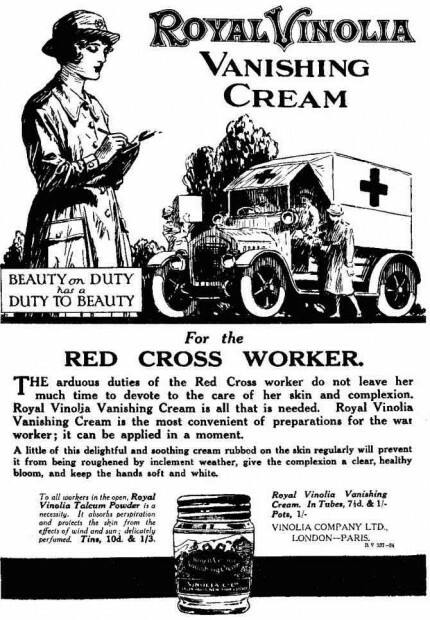 Advertisements from the Great War, the authors, Amanda Jane Doran and Andrew McCarthy, advise that when Britain declared war on Germany in 1914, many companies used the war to promote their products. The book collects compelling and clever advertisements created between 1914 and 1918. 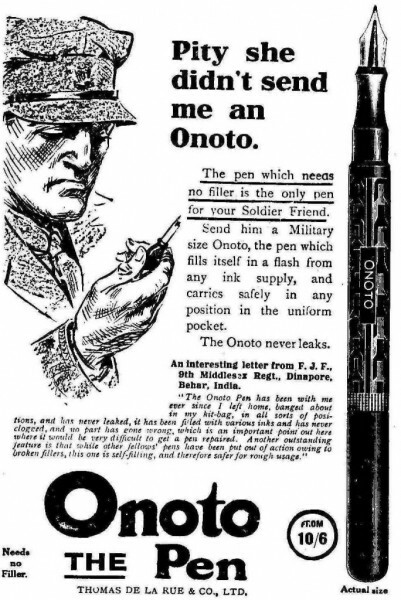 Here is an advertisement about not letting the troops down – got to buy the right pen! It really is emotional blackmail of the highest order. Petition your local library to buy the book; it looks like it will appeal to a wide audience and it documents another part of the war time experience.